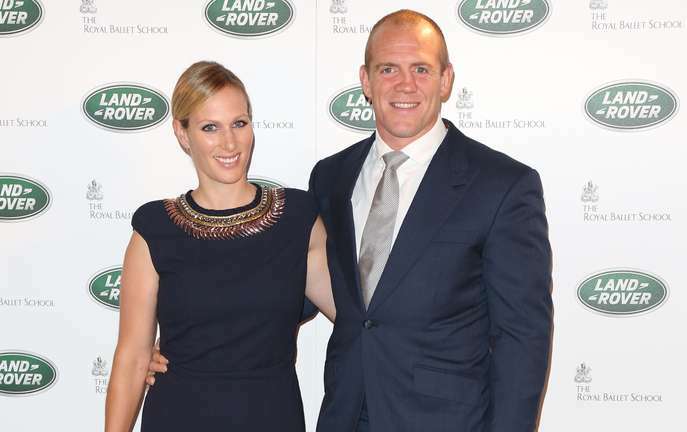 When ex-England rugby captain Mike Tindall told his wife Zara Phillips he’d purchased a quarter share in a racehorse she branded him an ‘idiot’. The Queen’s granddaughter, Zara, was not amused by the purchase. However, the £12,000 paid by Tindall for his interest in the horse now looks to be a canny investment. Mike Tindall is certainly not the first husband to be called an ‘idiot’ by his wife after buying a racehorse, and despite showing early promise in his racing career Monbeg Dude had been prone to making small jumping errors. Fortunately Mrs Tindall is a fairly accomplished equestrian in her own right. Having won silver at the London 2012 Olympics as part of the GB eventing team, Zara has proved invaluable in schooling Monbeg Dude in the art of jumping. Since winning the Welsh National last year Monbeg Dude has rarely been out the frame in the races he’s contested, culminating yesterday when he won the Majordomo Hospitality Handicap Chase at Cheltenham. “We'd like to take all the glory, but the credit for his jumping has to go to Zara,” said trainer Mike Scudamore after the Cheltenham, victory. The performance at Cheltenham saw many bookmakers clipping the horses odds for the Crabbie’s Grand National in April with Betfred reassigning him as a 20/1 shot. Paddy Power stood firm and left him unchanged at 33/1 which seems great value for a horse who already has shown he can perform on all types of ground and courses. 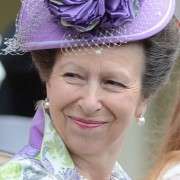 Famously the Royal family have never won the Grand National despite coming close in 1956 when the Queen Mother’s horse Devon Loch was only yards from the finishing post when disaster struck. 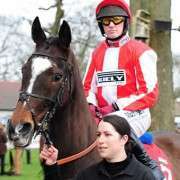 If Monbeg Dude can successfully navigate the thirty Aintree fences and avoid slipping up in the final furlong, the loudest cheer of the day might not be at Aintree but in Buckingham Palace.